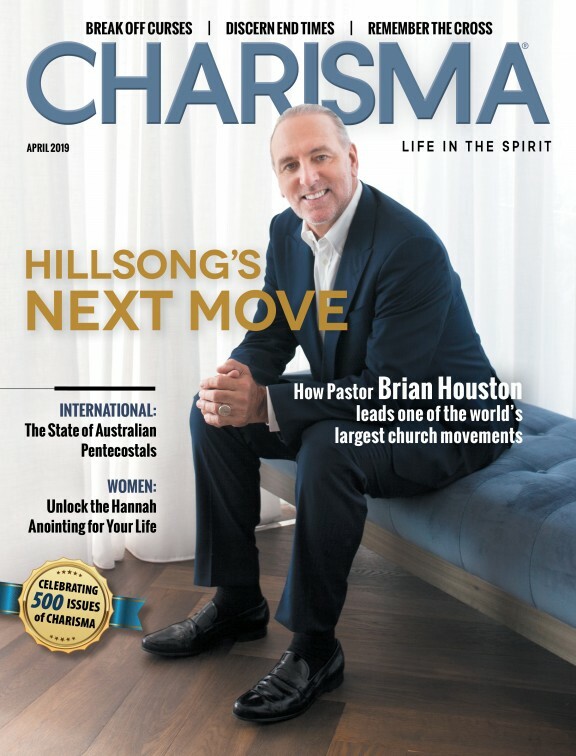 ⇑ back to "Charisma Online Exclusives"
Charisma | Informing Christians from Spirit-filled Perspective. The Museum of the Bible, opening Nov. 2017 in Washington, D.C., will present astounding insights into the book of all books through hands-on, interactive displays. Watch as this short film explores 12 historic events exploring the Bible as a common historical thread.